1996 Revised edition 885 page hardcover in jacket. 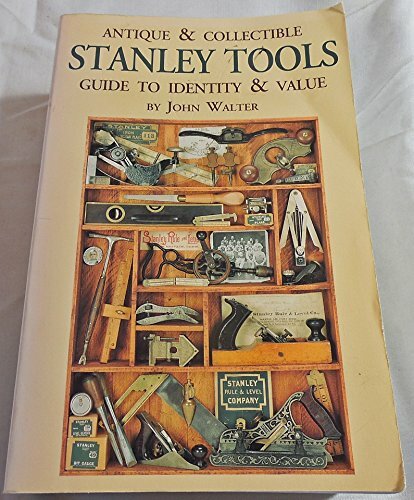 Illustrated throughout, the definitive guide to Stanley collectible tools. ISBN is 1878911015 Amazon catalog is incorrect and shows that ISBN as a paperback.